In part two of this study we learn how we can conquer our own fears and that God can help us do that. Part one of a study from the life of Gideon. 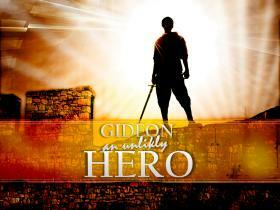 In this session we will learn the circumstances that call for a hero of God.